Ashville Concrete is a leading supplier of Ready Mix Concrete in the local area. We are incredibly proud of our selection of very versatile concrete products. Our product is ideally suited for a range of work including commercial, domestic, agricultural and highway projects. 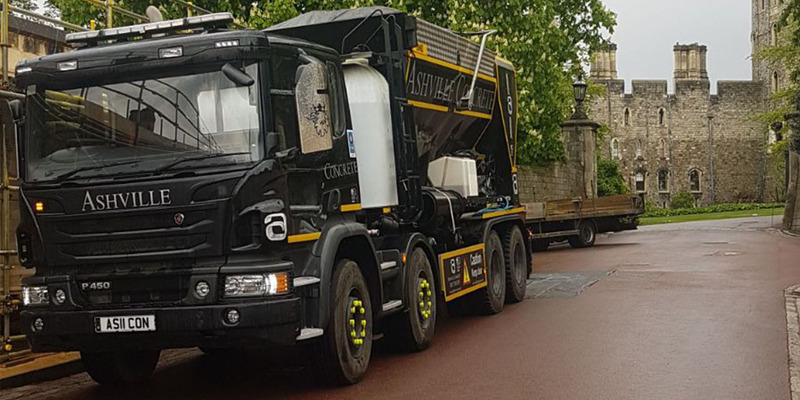 Our fleet of state-of-the-art Volumetric Lorries act as a mobile batching plant which allowing them to arrive at your location with the ingredients required to create ready mix concrete Wealdstone. We always aim to provide an accurate and reliable service while minimising waste product. Providing our clients with a convenient service is something we strive towards. We’re able to create multiple Concrete Products on the same delivery, and we can remove your waste product after making the initial delivery. 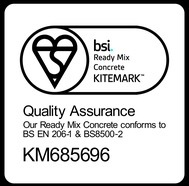 We use only the best cement in all our Ready Mix Concrete and Ready Mix Screed mixes. This is not by any means the most cost effective production method, but ensures the very best end product. We welcome third party cube testing and carry our own testing regularly.